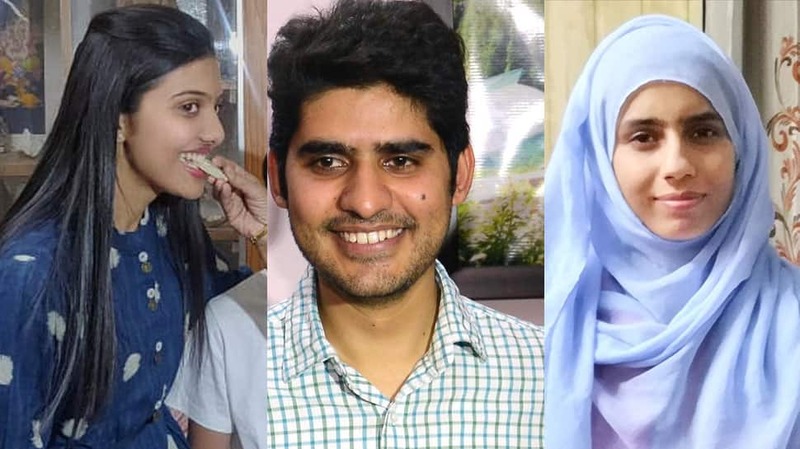 The Union Public Service Commission (UPSC) on Sunday released the full list of successful candidates in the civil services examination this year, results of which were declared on April 5. The civil services examination is conducted annually by the UPSC in three stages — preliminary, main and interview — to select officers for Indian Administrative Service (IAS), Indian Foreign Service (IFS) and Indian Police Service (IPS) among others. A total of 759 candidates, including 577 men and 182 women, has been recommended for different government services. Kanishak Kataria who topped the exam, scored a total of 1121 marks; Akshat Jain, who got the second rank, secured 1080 marks; Junaid Ahmad, who came in third, got 1077 marks; fourth rank holder Shreyans Kumat, got 1071 marks; Srushti Jayant Deshmukh, who got the fifth rank, scored 1068 marks, Shubham Gupta, who got the sixth rank, secured 1067 marks; Karnati Varunreddy, who got the seventh rank, got 1067 marks; Vaishali Singh, who got the eighth rank, got 1066 marks; Gunjan Dwivedi, who got the ninth rank, secured 1064 marks; and Tanmay Vashistha Sharma, who got the tenth rank, secured 1064 marks. Among the women candidates who appeared for the examination, Srushti topped the charts while securing the fifth rank overall. The final ranks were announced based on the results of the written part of Civil Services Examination, 2018 held by the UPSC in September-October, 2018 and the interviews for Personality Test held in February-March, 2019.